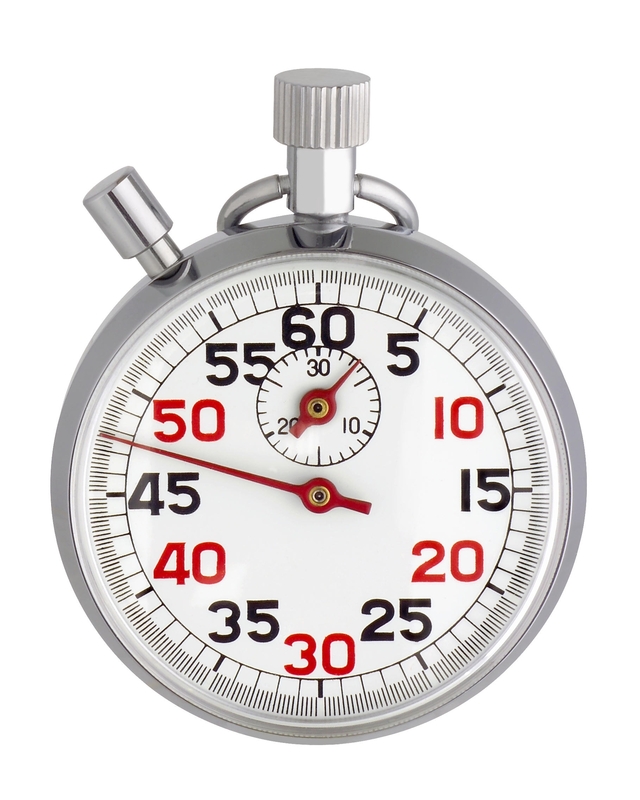 This mechanical stopwatch made of metal is particularly sturdy and always ready for use. 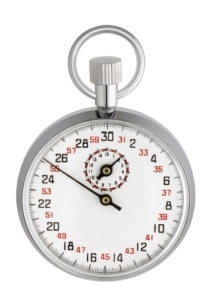 It is traditionally used for timekeeping in training or competition, but it can also be used in many other areas, such as industry, crafts and laboratories. 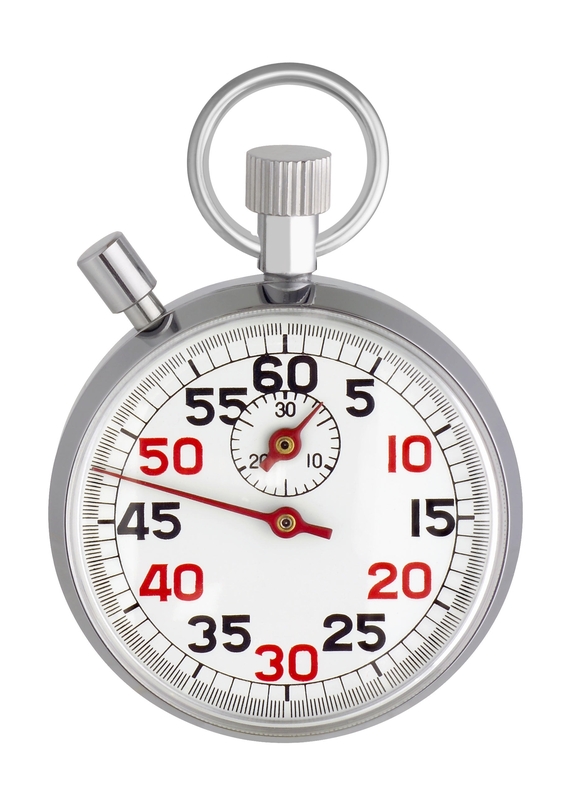 The stopwatch is wound up by hand and then runs for up to 30 minutes. After the stop, you can read the time to 1/5 second. Carry bag and neck strap are included.